A 4 second long exposure photo of Kaaterskill Falls on an October morning. 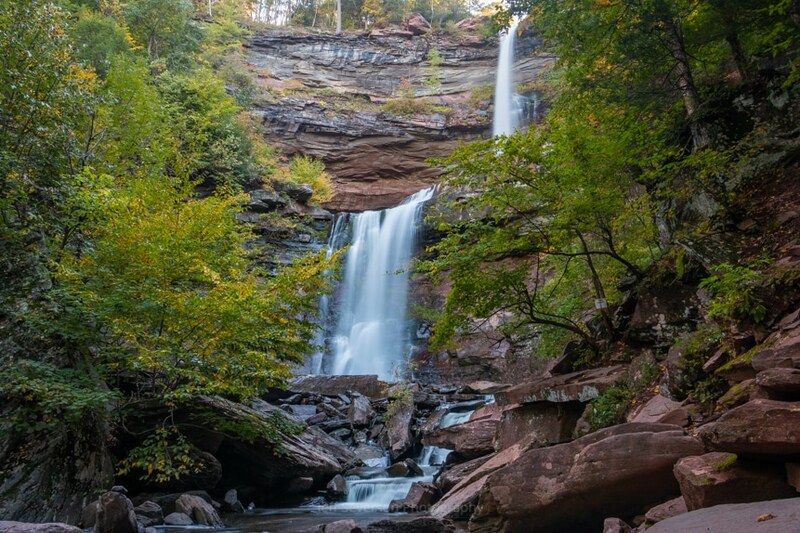 Kaaterskill Falls, located between Haines Falls and Pallenville in the the Town of Hunter, is a two-stage waterfall of the Kaaterskill creek. The 2 cascading waterfalls stand at a total 260 feet in height and make it one of the tallest waterfalls in New York. This photo was taken on October 5, 2018 with a Canon EOS 70D at 18mm and 4 second exposure.